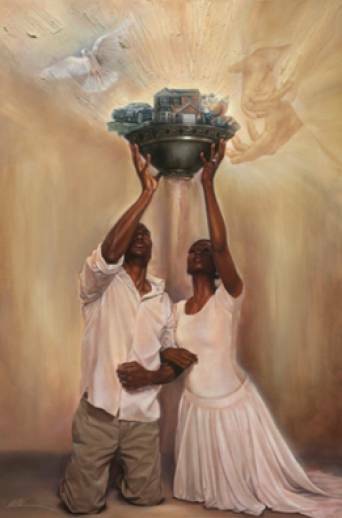 In the ancient times the "high priest" looked down on the hard working man and woman. If you came from a family or sect that did not practice their "religion" you were nothing. The perfect people at the time were not perfect at all. Although there were claims that if the "law" was followed there was an automatic get into heaven ticket. So it made it seem as though a man or women who did not have the proper background or family lineage were treated like dirt. Now what kind of way is that to treat someone and you are walking in God's words and law? THAT IS WHY JESUS CAME UP AGAINST THEIR "religion. This is what he stood up against. This is what he died for. His whole intention was to let these "chosen few" know that ALL Men and Women are going to heaven if they abide by good intention and a clean heart. They follow God's rules as much as they can. But through him all sins will be forgiven.